More than just a catalog . 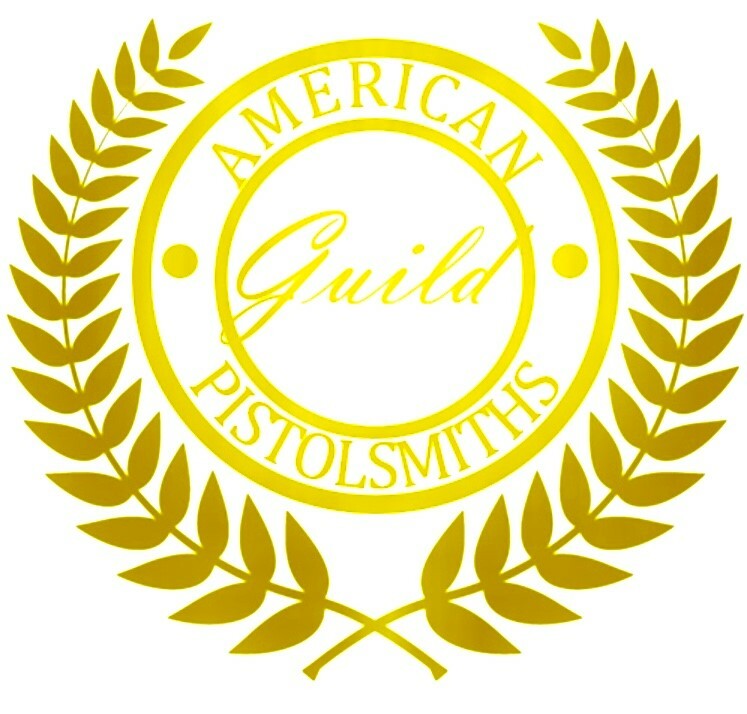 . . it is an all-inclusive Custom Handgun Primer full of information on topics like: ? ?Why You Should Spend Your Bucks on Proper Recoil Springs ? ?Safety Checking a 1911?? and everything in between. Want more information about the parts you need to buy? The Cylinder & Slide catalog provides complete descriptions of the parts available with comments and recommendations on their proper installation. There are also descriptions and safety considerations necessary when performing an action job on the 1911, Single Action Army, Browning Hi-Power, and Para Ordnance pistols. 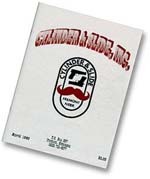 Critical information on S&W and Colt revolver tune-ups is also included. There is a ? ?wealth of information?? in this catalog. USA delivery only. Postage paid.